Derrick Jensen's furthest-reaching book yet, Dreams challenges the "destructive nihilism" of writers like Richard Dawkins and Sam Harris who believe that there is no reality beyond what can be measured using the tools of science. He introduces the mythologies of ancient cultures and modern indigenous peoples as evidence of alternative ways of understanding reality, informed by thinkers such as American Indian writer Jack Forbes, theologian and American Indian rights activist Vine Deloria, Shaman Martin Prechtel, Dakota activist and scholar Waziyatawin, and Okanagan Indian writer Jeannette Armstrong. Jensen also draws on the wisdom of Dr. Paul Staments, author of Mycelium Running: How Mushrooms Can Help Save the World, sociologist Stanley Aronowitz, who discusses science's lack of accountability to the earth, and many more. 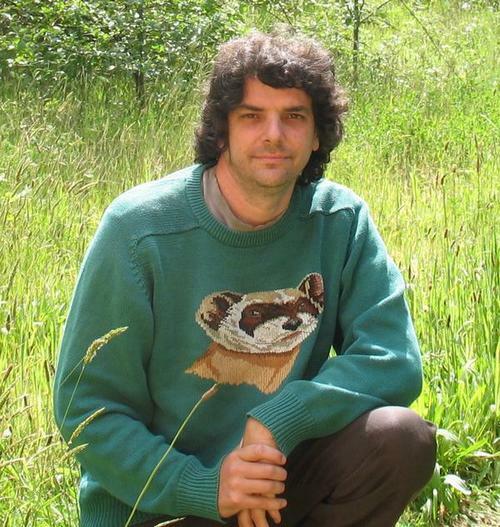 As in his other books, Jensen draws heavily from his own life experience living alongside the frogs, redwoods, snails, birds and bears of the upper northwest, about which he writes with exquisite tenderness. 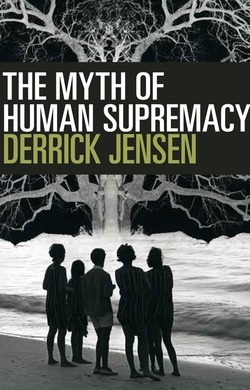 Having taken on the daunting task of understanding one's dreams as a source of knowledge, Jensen achieves the near-impossible in this breathtakingly brave and ambitious new work.